US corporations such as Boeing and General Electric and tech giant Apple are studying potential entry into the Iranian market or expansion of their existing operations, American media report. Apple is in talks for distribution of its top-of-the-line iPhones, iPads and other gadgets in Iran, the Wall Street Journal said. Citing people familiar with the matter, the paper said Apple was weighing deals with resellers and local distributors since it didn’t seek direct entry which would require opening “a line of brick and mortar Apple Stores in Iran”. “This way, Apple could play it safe and gets its business going without having to invest too heavily in Iran, in the case that … trade sanctions are re-imposed, thus terminating the ongoing business and trade,” the Journal said. The company was reportedly intrigued by inroads of its premium branded products into the Iranian market through underground channels. 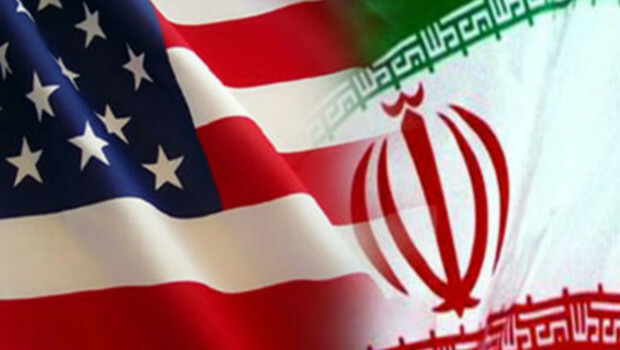 The process, however, will take time and will likely stretch to 2016 before American companies could penetrate the Iranian market, the publication added. The report follows Tuesday’s conclusion of nuclear talks with Iran, but Apple’s ruminations to enter the country reportedly date back to 2014. According to the Journal, the company’s executives met then with Iranian distributors at its London office to discuss plans for launching its products in the country. Other US firms are also exploring possible ways for business with Iran as they are trying not to lag behind their European and Asian rivals. Last October, US aerospace giant Boeing booked its first sales to Iran since the 1979 Islamic Revolution. American energy giants Halliburton and ExxonMobil have been testing the waters for work in Iran. Dell Inc. and General Electric Co. have approached potential Iranian distributors to sell personal computers and power-generation equipment. In July 2014, California-based World Eco Energy signed a preliminary agreement to invest $1.175 billion (864 million euros) in Iran in a rare joint commercial project to turn rubbish and human waste into electricity. According to AFP, the company planned to produce 250 megawatts daily by burning trash and by processing algae and salt and waste water into power in Iran’s Chaharmahal-Bakhtiari province. I remember reading a comment by Khamanaei that there wont be any relationship or discussion other than nuclear/sanction issues with USA. Did he changed his position now? OR only the US corporations r just dreaming to do business with IRAN?